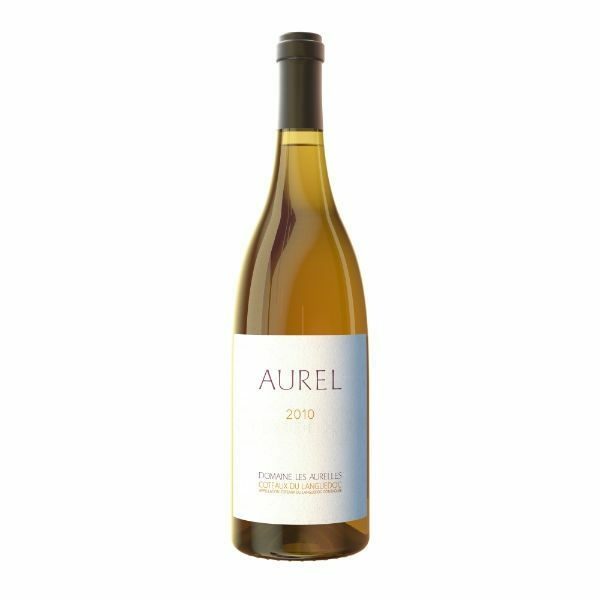 Domaine les Aurelles was founded in the early 1990s by an ex-Bordeaux/Cognac vigneron, Basile St Germain, in the Herault region of the Languedoc, France. The region is producing some of the most exciting wines in France and their famous neighbours include Grange des Peres, Domaine de Trevallon and Mas Daumas Gassac. Domaine les Aurelles matches their neighbours in terms of quality but manages to remain unique. They are practising but uncertified biodynamic. 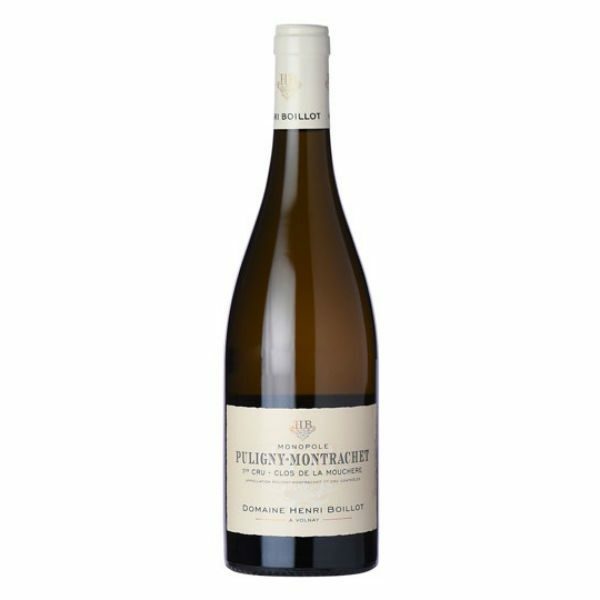 Aurel Blanc is 100% Rousanne from low-yielding vines; the wine is matured for 24 months in large, old vats. 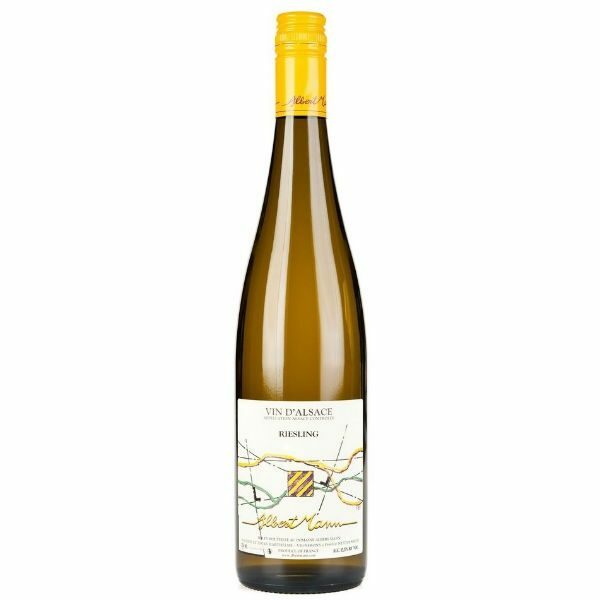 Rich and full bodied, with aromas of candied orange peel, stone fruits and almonds. 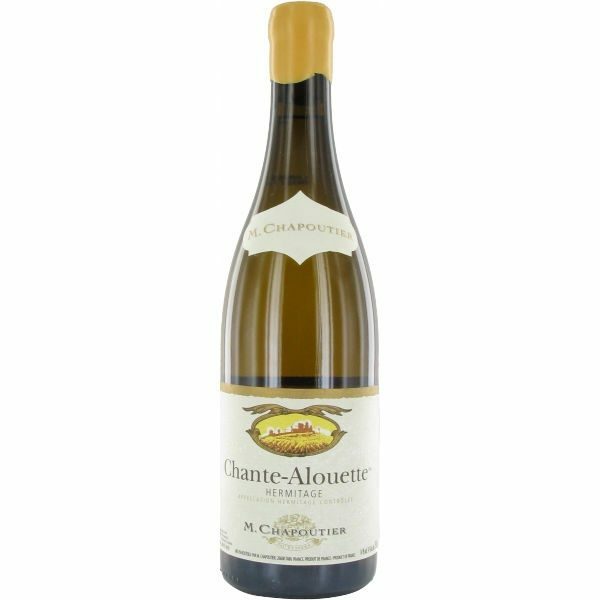 Limited production by comparable to the finest whites of Chateauneuf du Pape and the Hermitage.